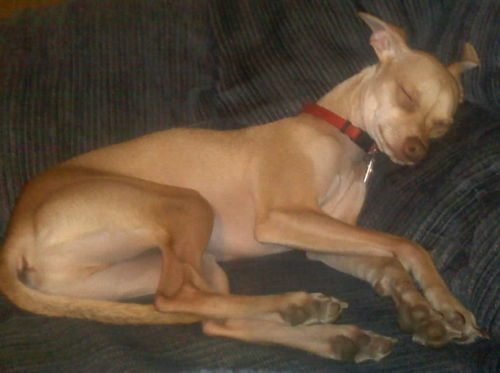 Deaken - "The Legendary Deer Chihuahua". I thought he was one of a kind but it turns out that there are very rare occurences of large または what has been dubbed "DEER CHIHUAHUA".. This 2 年 old 子犬 weighs in at 14 lbs and comes u to the 上, ページのトップへ of my thigh when on his back legs.... HD Wallpaper and background images in the Chihuahuas club. My goodness.....such a lovely dog ! I have a deer Chihuahua! i dont even know what kinda chihuahua i have but this one...is cute...i know he is possible part deer an might be something else...he comes to abut the same height on me as the one in the picture....but dark/tan fur! This is a beautiful chihuahua. I love chihuahuas! I have never seen one this big but I bet its lovely in person.